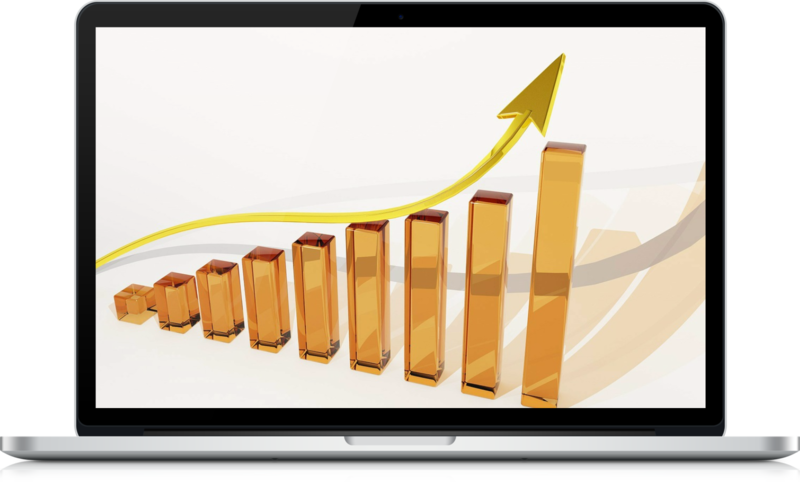 Search Engine Optimization is the key to improving your ranking on Google and generate more sales. 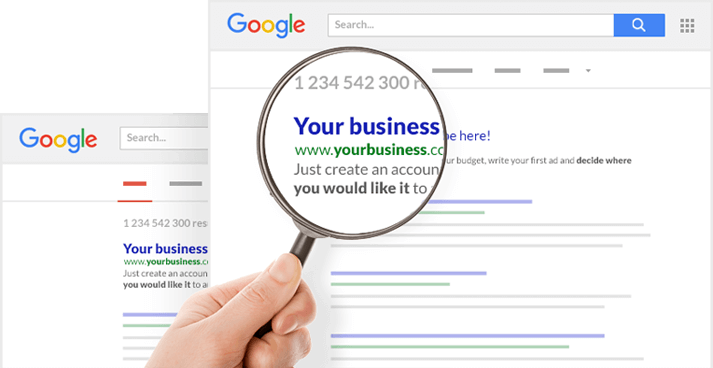 We abide by Google's Best Practice, bringing the best techniques and results for our clients. Focus on the area and community you serve. We are the Local Marketing experts throughout Western New York. We are regular contributors to Buffalo Business Review! You can find our most popular article here. We can work with your current Website and Web properties, or we can build you a new Google Friendly, Mobile Ready Website. Did you know that 80% of the clicks came from Top results on the 1st page? That's where the customers are, and that's where we want you to be. SEO is a long term strategy. This is not a get rid quick scheme. We want your Brand to at the very top of your market in Online Sales for many years to come. Why outsource your Digital Marketing overseas? We are a local team that personally work with you to bring you to the top. We only hire the top experts in the industry. Your satisfaction is key, that's why our online support team is always here to ensure that we can provide the best results and experience for you. We only use state of the arts SEO & PPC tools to boost your business. We are always on the pulse of the latest technology. Some agencies have ownership over you websites & Campaigns. However, if you work with us you have 100% ownership of your brand's Digital presence.